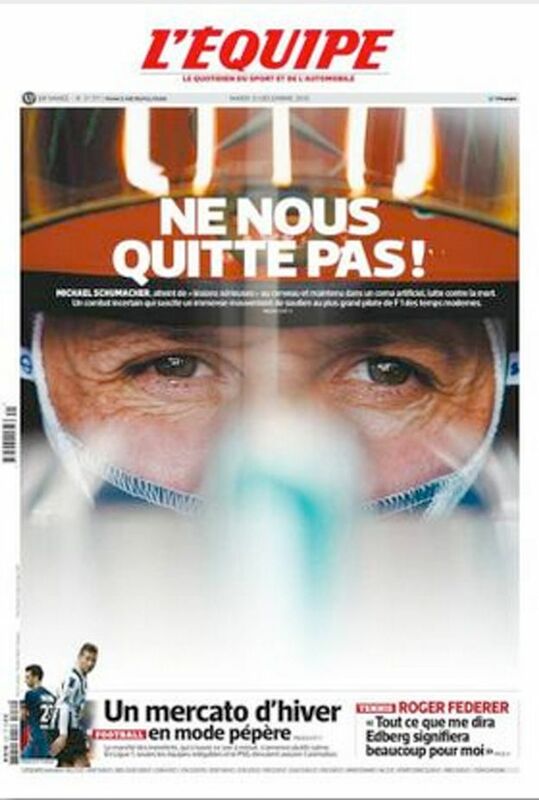 Stricken Michael Schumacher can now recognise close family and friends, according to another former Formula One driver. Philippe Streiff said the seven-time F1 World Champ “had yet to recover the power of speech”. 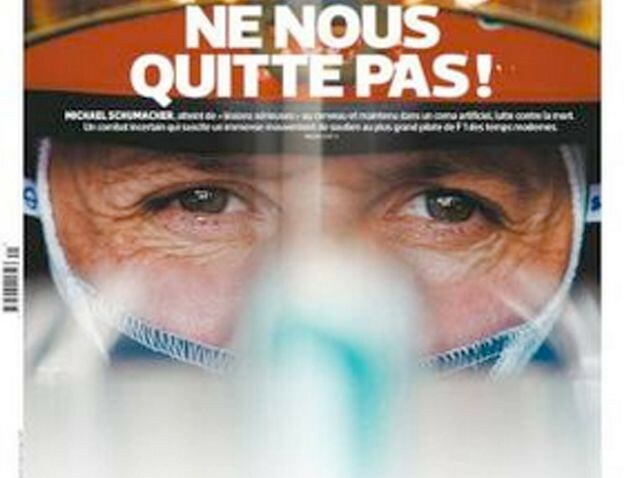 Streiff, 59, told Le Parisien Schumacher was “nevertheless starting to recognise those close to him”. But Sabine Kehm, 45-year-old Schumacher’s manager, said he faced a “long, hard fight” to recover from the skiing accident which almost killed him. Streiff, who was left quadriplegic after a crash in 1989, claimed he got his information from Schumacher’s wife and his surgeon. But Kehm said: “I do not know where Mr Streiff has got his information. Monday is the first anniversary of the Formula 1 legend’s skiing accident in the French Alps which left him fighting for life in an induced coma. Streiff, described by the newspaper as a long-time friend, said he had gleaned the information from contact with the German-born driver’s wife, Corinne, and with his surgeon, Gerard Saillant, whom he knows as a result of his own racing accident in 1989. Strieff is a French racing driver who took part in 55 Grand Prix but was left quadriplegic in March 1989 during a pre-season training crash in Brazil. But Kehm said: “We need a long time. He is making progress appropriate to the severity of the situation,” she added, reiterating a statement she made a month ago. Schumacher, who will turn 46 on January 3, suffered severe head injuries in a ski accident in Meribel in the French Alps. The seven-time Formula One World Champion emerged from an induced coma in June, and recovered enough to leave hospital in September and is now rehabilitating at his home in Lake Geneva, Switzerland.